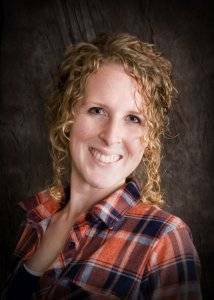 Ashley is from northeast Iowa and has an associates degree in photography. 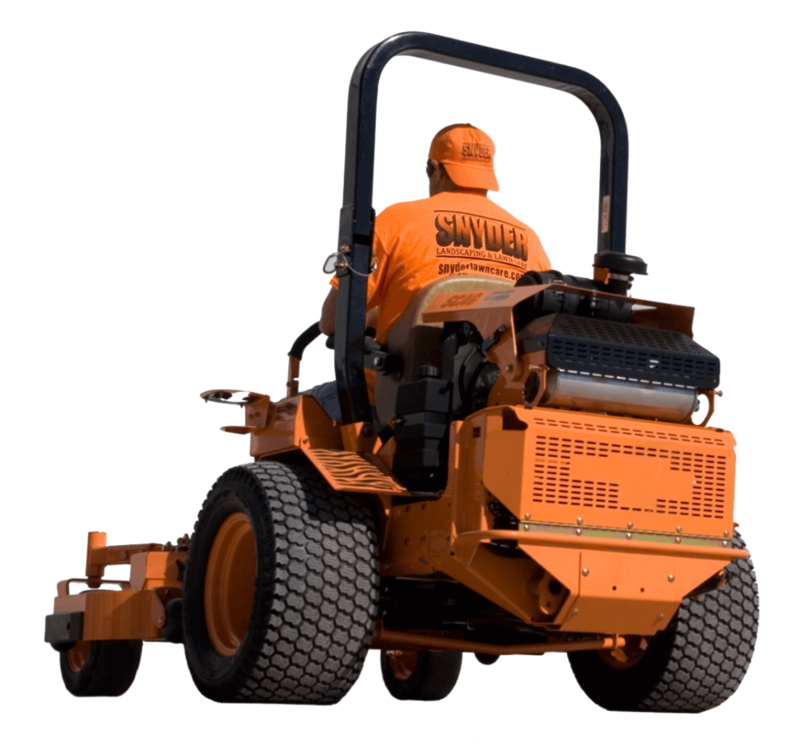 Her favorite things about working for Snyder Landscaping and Lawn Care are being outside, getting a workout, and creating an aesthetically pleasing yard for customers. She worked in retail for many years and makes it a goal to bring a smile to as many customers’ faces as possible. 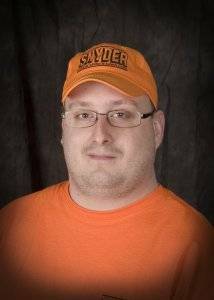 Ty loves the friendly work environment at Snyder Landscaping; he enjoys feeling like part of a family at a small business. He has a wife named Krista, and they have a dog named Yukon. During his free time, he likes fishing, golfing, shooting guns, working on his race car, and seeing his friends race. Scott grew up on a farm in north central Iowa. He went to school at UNI, where he graduated with a BA in Graphic Design. He enjoys working at Snyder because he likes working outside. In his free time, he likes to fish, garden, and golf. 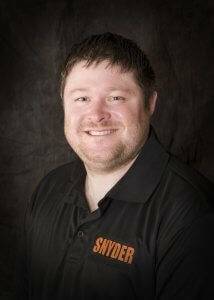 Luke is 32 years old and enjoys working with the Snyder team because he likes playing in the snow. 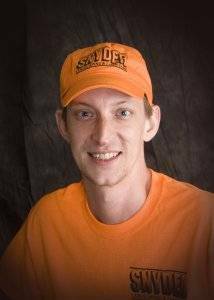 Outside of work, he and his dad operate a handyman service building decks, additions, remodels, home repair, and more. 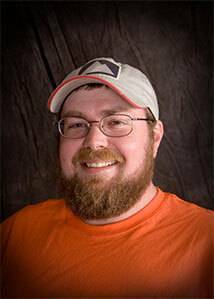 In his free time he enjoys fishing, camping, and spending time with friends and family. Lauryn is the daughter of owner Chad Snyder. She is going to be a freshman in high school and plans to attend college at UNI when she graduates. 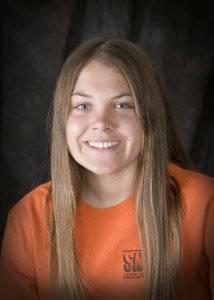 In her free time she enjoys going to the lake with her grandparents and other family members, playing softball, racing, and spending time with friends. Jerry enjoys working at Snyder Landscaping because he likes learning new techniques and discovering new ways to do old things. He was born in Northwest Pennsylvania and worked in the forging industry. 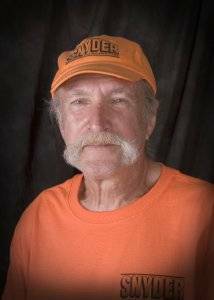 He drove a truck for over 10 years and worked on a dairy farm in Sully, Iowa for 9 years. He is currently employed with Bridgestone Tire in Des Moines in addition to his part-time employment with Snyder. In his free time, he likes working on outdoor projects, flying remote-control airplanes, boating, and riding his motorcycle. He also loves visiting the Good Guys car show and going to Old Threshers in Mt. Pleasant.